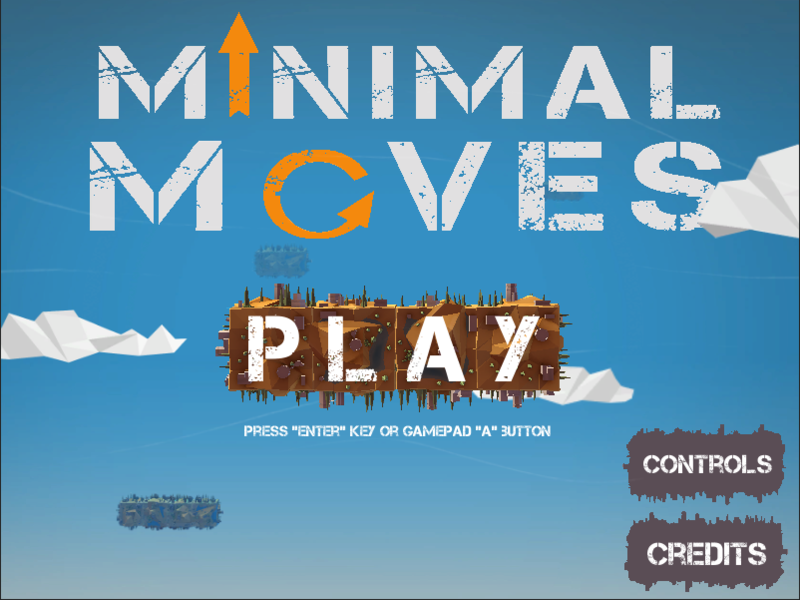 Minimal Moves is a cooperative puzzle for 1-2 players based on saving resources (which is a fundamental of the Minimalist Movement) made for the ludum dare 26 (theme: Minimalist). There are two avatars and each one has a unique ability: one is able to rotate the elements of the level while the other can translate them. Those ability consume proper resource to each avatar. Their goal is to use thoses abilities to reach the warp in each level. But beware! Don't spend to many resources because they are not refilled between levels! 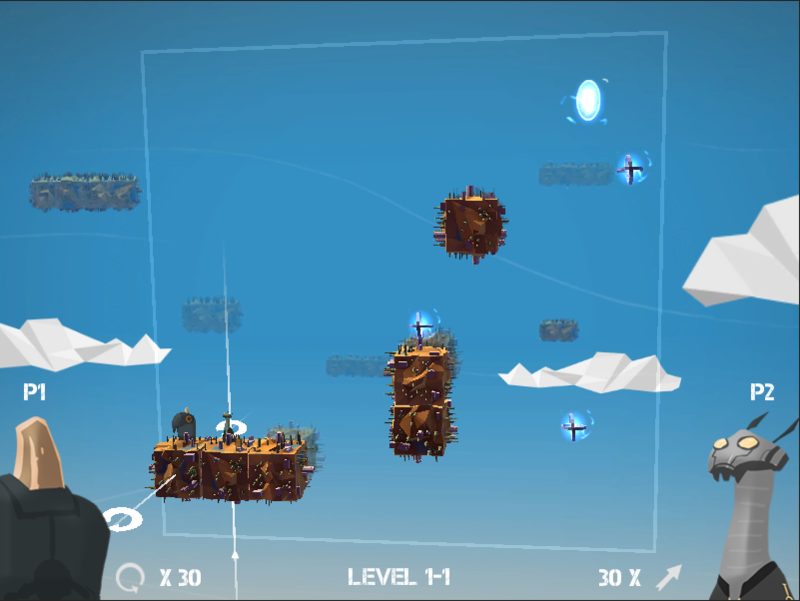 The only way to recover resource is to collect orbs spreaded through the different levels. Arrows / WASD: Move avatars. Space / Enter: Change axis of avatar's abilities. Right Ctrl / V: Translate / Rotate left. Right Shift / C: Translate / Rotate right.